What is The Sutra Project? We present courses on ancient sutra texts (so far, the Yoga-sutra, Recognition Sutra, and Heart Sutra) in a simple and accessible format that speaks to the contemporary practitioner, here and now, while staying true to the original transmission. We are devoted to heartfully delivering the essence of the Sutra teachings beyond the academic realm, making their treasures available to everyone. At last, centuries of study and exploration cast into an effortlessly digestible form for the modern age. The texts presented in a one sutra = one video format with audio tracks available for download when you are on the go. Clear, concise yet detailed and profound transmissions to transform your practice and your life and fit in with your own rhythms. Original translations of the texts that truly respect and honor the context in which they were written, whilst making them accessible to the contemporary practitioner. We bring you the teachings in a uniquely simple format without compromising on depth, integrity and rigour. Nuggets of practical ancient wisdom brought into the present day by gifted scholar-practitioners who have dedicated their lives to these teachings. Christopher Wallis is a gifted scholar-practitioner. His course skillfully unpacks one of the key texts of yogic wisdom, and does so with thoroughness, insight and depth. 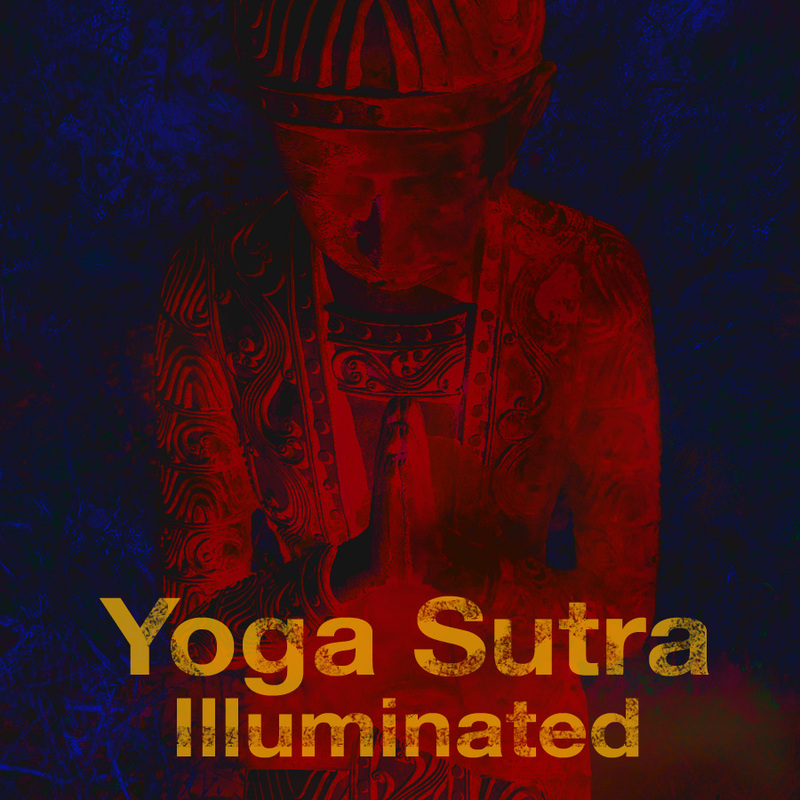 I recommend this series to anyone who seeks a deeper understanding of the Yoga Sutra—not only of the meaning of the verses, but of how to apply them to your own practice and your own life. We are proud to have crafted a online portal which upholds both the integrity of the message and its depth, and offers a structure for any seeker at any level to go deeper. We harvest the essence of our scholar-practitioners' dedicated study in a form that brings the Sutras alive to enhance and support your Life, Relationships, Creativity and Flow. Please contact us directly with any suggestions for how we can improve our offerings to you, ask any questions relating to the courses and with any of your reflections on our courses. We would love to hear from you.